The Samsung Galaxy Note 3 has been available for a few weeks now in many markets and the device has been pretty much well received so far, but now for some users a Galaxy Note 3 reboot problem has emerged with a software update possibly needed. Soon after the handset become available we heard about the region locking of the device that was putting off a lot of potential purchasers of the device, but now there is a growing thread over on the XDA-Developers Forum with owners reporting that the handset getting stuck in a reboot loop. There are a number of users that have suffered from the problem with the thread starting on October 2nd and at the time of writing has reached 18 pages long. A number of the theories are given along with a variety of different solutions to the problem. Once the device gets stuck in the loop owners have had to remove the rear cover and take the battery out, and at the moment there doesn’t seem to be a proper solution to the problem. The latest fix that was put up by a user today involves taking off the rear cover and removing the SD card before inserting the battery and booting the device back up. Then you need to select the System Settings then onto Wi-Fi > Menu > Advanced, and then un-checking the Always allow scanning option. Then you are instructed to use the back key to return to the home page and then switching off the handset. After this the SD card needs to be replaced and the rear cover put back in place before switching the device back on, and the user ketani73 confirms that this has worked for them. The Samsung Galaxy S4 was also plagued with a rebooting issue shortly after it was released, so hopefully Samsung will quickly provide an update to fix this problem. 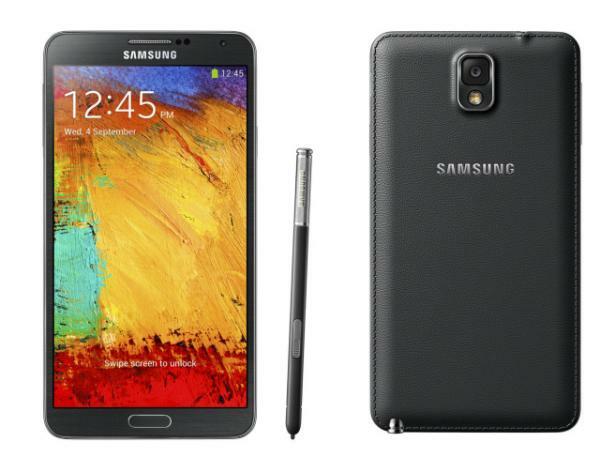 Have you suffered from this problem on your Galaxy Note 3?